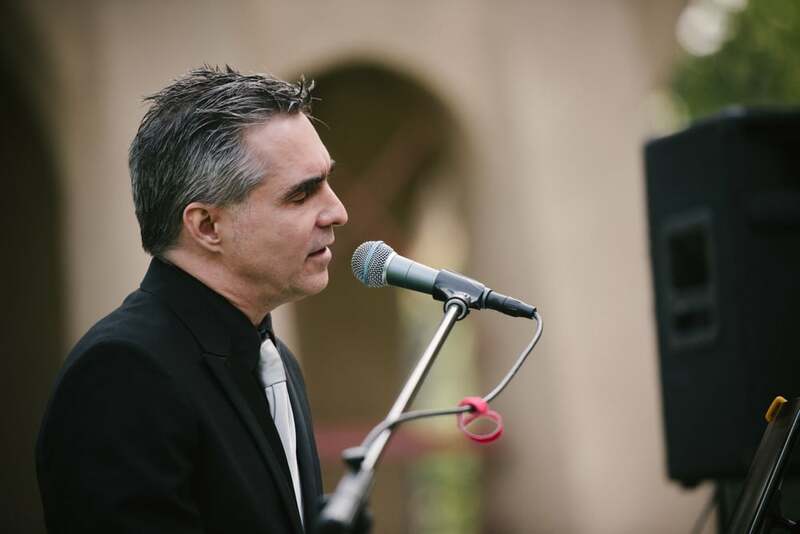 Los Angeles Pianist/Vocalist Marches On! And this March is coming on like a lion and probably in this case going out like a pride of lions! 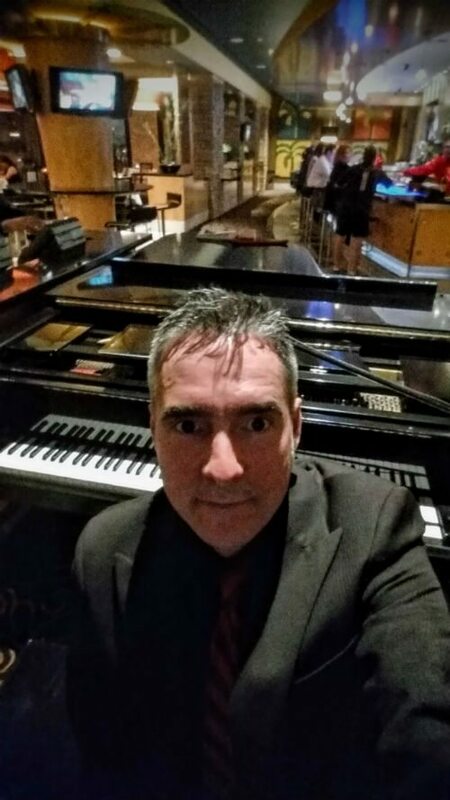 Currently enjoying a residency at The Parkway Grill…where I play solo piano on Mondays for the past 10 years. 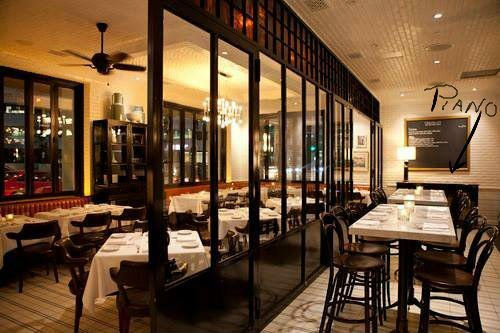 And then Tuesday-Thursdays at…DOMA Beverly Hills. 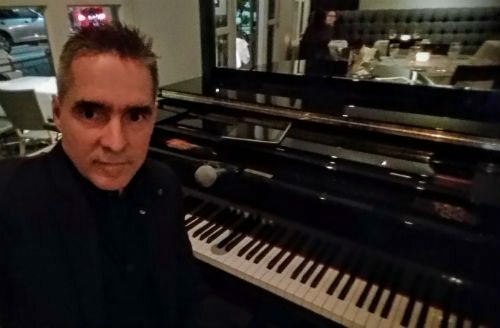 A fine dining experience with a beautiful baby Grand piano and vocals featuring an eclectic mix of songs from Beatles to Bach. Bowie, and Bruno Mars. Then Fridays at The Sow House in Monrovia. 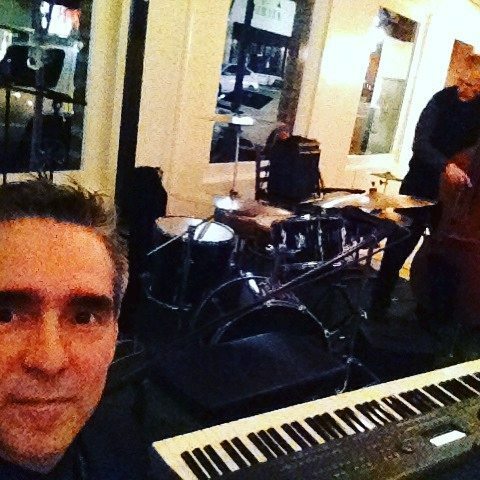 With a hip and versatile jazz trio. 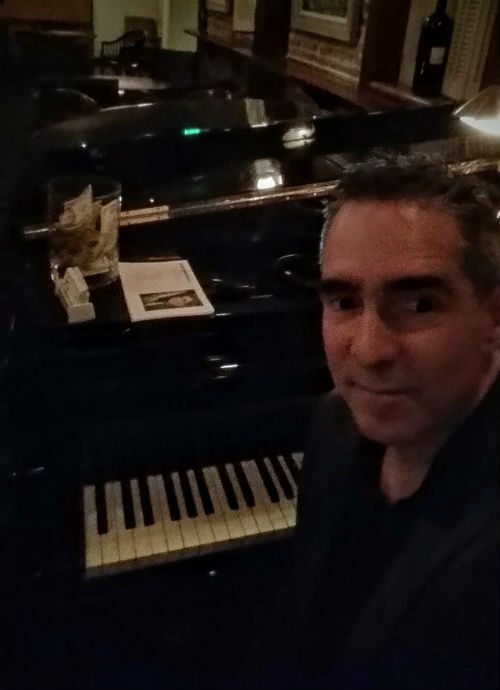 And Sundays at Larsen’s Valencia where I play the Baby Grand Piano and Sing in the evening from 5:30 to 9pm! And then there are the recurring appearances at Caulfield’s in Beverly Hills. I’ll be there on the 31st of March. And Easter at The Red Restaurant and Bar in City of Industry at the Palms Resort. There is talk of a possible regular night there. And it’s a really gorgeous venue! Not to mention a brand new venue Deliteful Meals opening in Thousand Oaks coming up that could have piano music and vocals Thurs-Sunday weekly. Not to mention a possible daytime gig at the incredible DTLA venue where I played last week.